We are a leading manufacturer of Hotel Furniture in Bengaluru, India. 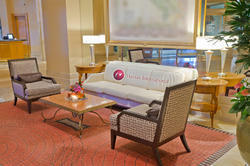 Hotel Furniture are available in a wide variety. The range of Hotel Furniture with us include some of the following, among others.. Linear actuating mechanism for smooth movements. Dual folding mechanism that permits raising of head or foot or both. The foot support can be raised up 30 cm from the horizontal. Features: maden with solid wood for Long and durable life,with the best quality fabric and foam. Wooden Hotel Furniture GET CALLBACKWe are engaged in offering a wide range of RUBBER WOOD Hotel Furniture. Our offered range of wooden furniture is made using good quality wood that is sourced from the reliable and trusted vendors. 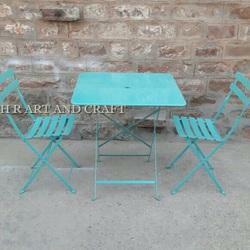 Our offered furniture is widely demanded due to the smooth texture and fine finishing.